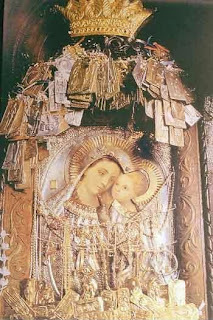 The power of the icon of Panagia Giatrissa (All Holy Virgin the Healer) in Loutraki was shown once again on the night of Christmas Eve. 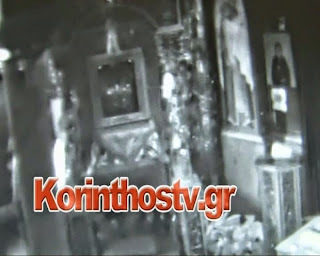 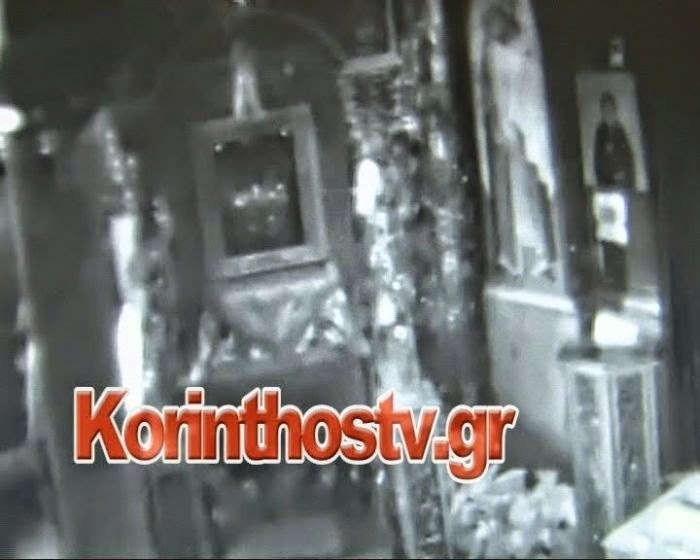 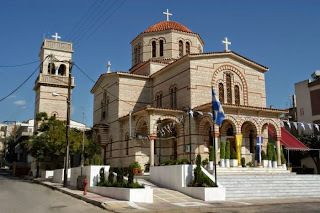 According to the report of Korinthostv.gr, everything started around 3:30 a.m. when three people with covered faces managed to smash the external camera located near the office of the church and they proceeded to break into the church by means of the entrance. 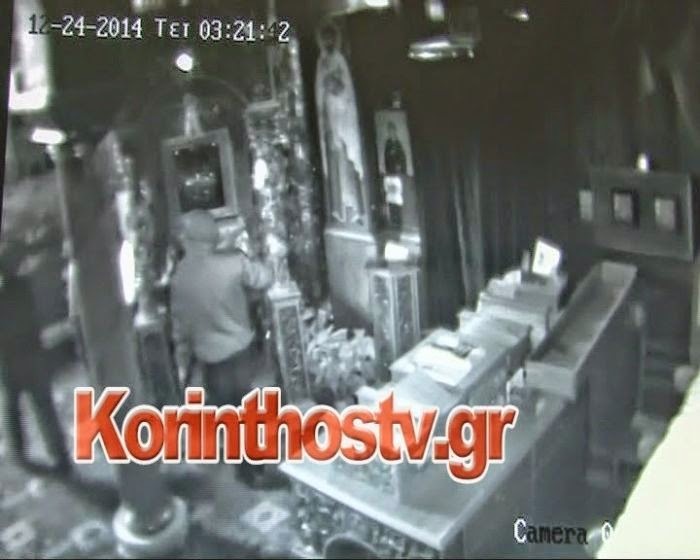 Upon entering the area of the church, the three perpetrators were directed to the icon of the Panagia and the offerings which were available for their looting. Then the leading aspiring thief paused in front of the icon, did his cross, and after he along with the others got up and left without removing anything! An investigation to find the perpetrators is being carried out by the Loutraki police. Papa-Nikos Vasilopoulos, the parish priest of the church, is deeply moved by this incident, and is speaking of it as a Christmas Eve miracle of the Panagia, who protected the church and did not allow the thieves to steal her icon.